Even though it may a great time, many householders do not know how much expertise is necessary to install new flooring properly. For this reason, there are many benefits for hiring a professionals such as AGRNC to handle your flooring installation for you. 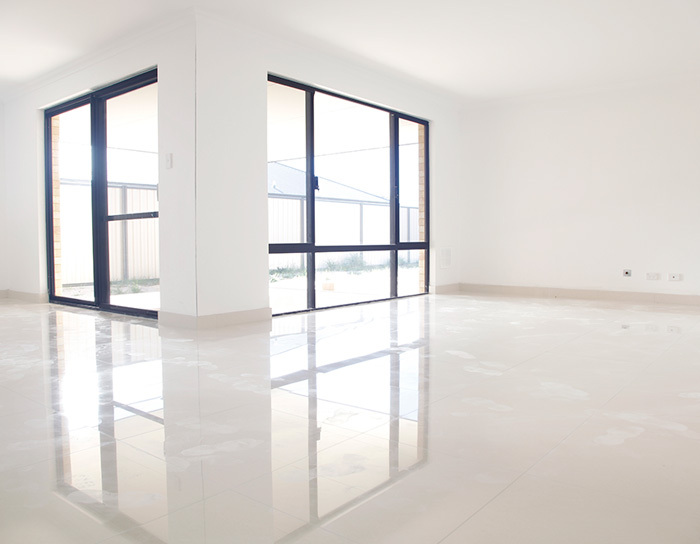 Every installation job has the potential to be tricky, depending on the type of floor as well as the space available. 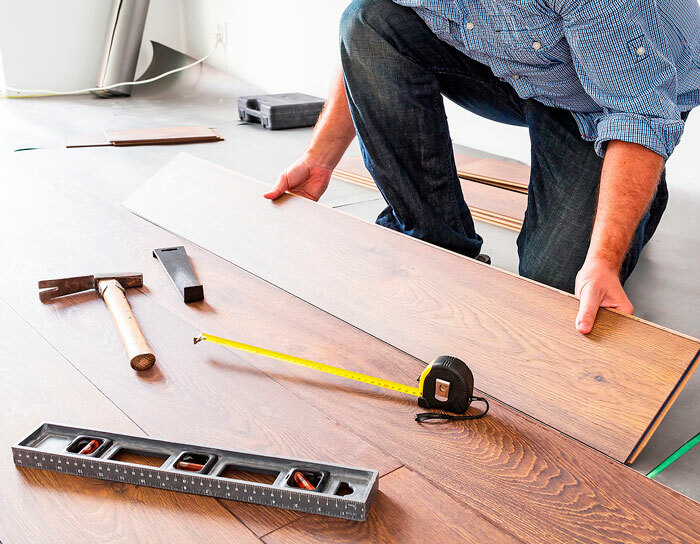 There are many risks involved, and without the proper expertise, you could wind up creating a mistake that becomes a detriment to your investment as well as the lifespan of your new floor. When you hire AGRNC, you get peace of mind. Seeking the style of floor to install is already a huge decision. This is especially true if you are remodeling the whole home. When you hire our professionals to perform the installation for you, you don’t need to panic about making any mistakes or jeopardizing the investment you have already made. All you have to do is sit back and relax while watching your home’s luxurious transformation. Moreover, AGRNC ensures the protection of the new flooring investment. 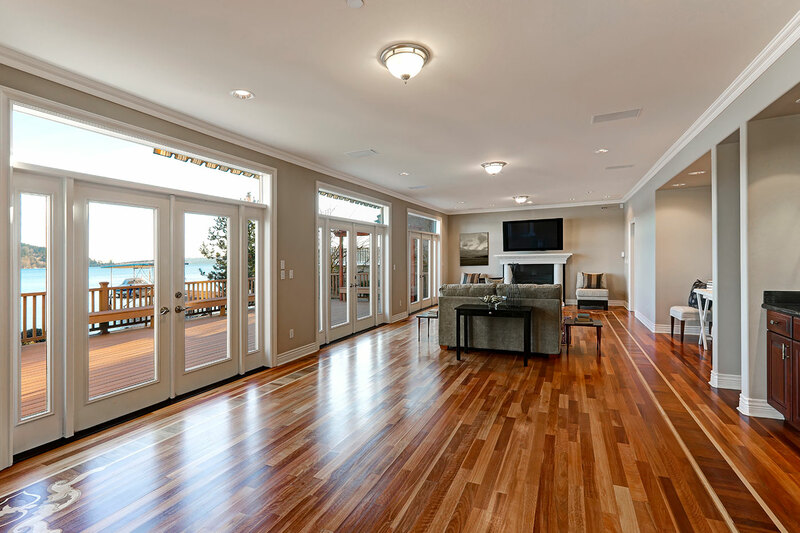 When installed properly, your flooring project can dramatically raise the overall value of your home. Based on what you choose, you can also ensure that the a flooring lifespan that can last for generations. This is certainly based upon the quality of work that only AGRNC provides. When you work with experts in the field of flooring installation and remodeling, you get a more durable finish with a longer lifespan. 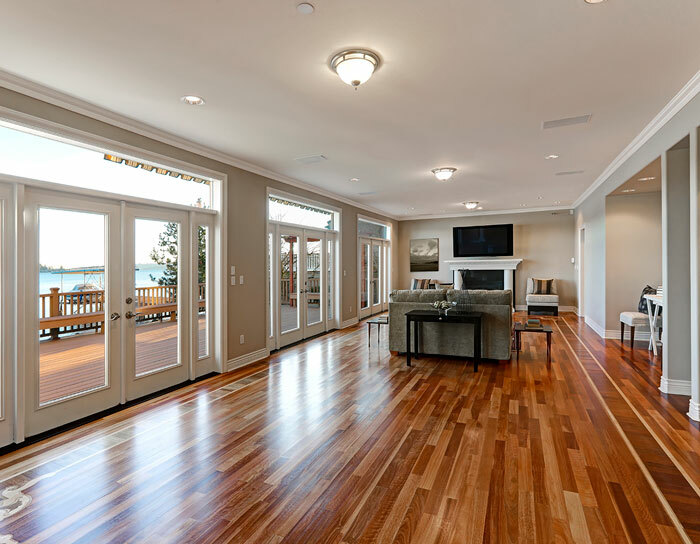 To illustrate, an improperly installed hardwood floor might end up with gaps or mismatched planks that almost ruin your investment. Most likely, that is not the look you’re going for when you decided on utilizing a hardwood floor.